Welcome and nice to meet you! 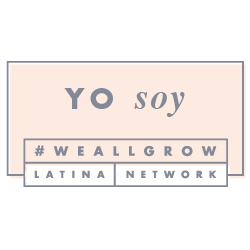 Mamá Noticias is a Spanish language blog, based in Southern California, where we strive to provide current interesting news for Latina moms and families. 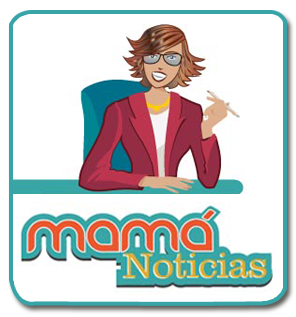 Mamá Noticias covers the following topics: Family, Parenting, Travel, Movies, Culture, Interviews, Education, Literature, Beauty, Health, Giveaways, Social events and Product Reviews, just to name a few. Hola! 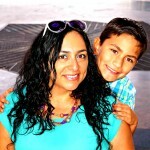 My name is Sandra Perez-Ramirez and I am a journalist with over ten years experience in Spanish newspapers in Mexico. 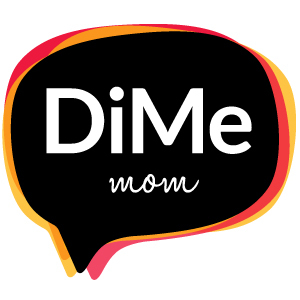 I currently divide my time between being the mother of a beautiful and very active 9 year old boy, a wife, a full-time job as a Social Media Specialist for public relations agencies on marketing and promotional campaigns aimed at the Latino/Hispanic audience and the Editor/Writer for Mamá Noticias. As a mother and blogger, I am always looking for fun and original activities to do with my family. I also love to share with my readers my rich Latino heritage through travel, activities, food and cultural events. My favorite pastimes and hobbies are going to the movies, reading inspirational books, attending cultural events and visiting the “Happiest Place on Earth”.